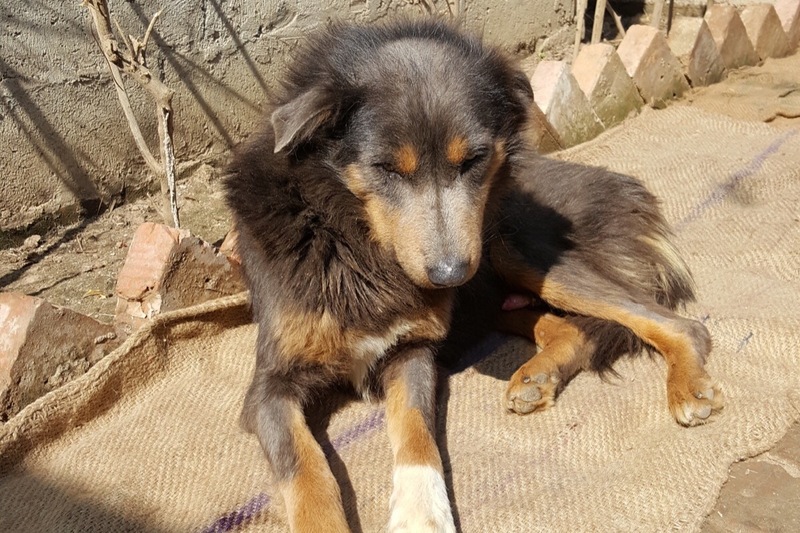 Community Dog Welfare Kopan (CDWK) is a small organization in Paiyutar, on the outskirts of Kathmandu, Nepal, run by a dedicated New Zealand couple, Kate and Doug Clendon. CDWK provides treatment, care and shelter for abused, neglected, sick and injured homeless dogs, as well as organizing education and treatment programs in local communities. Although CDWK try to return recovered dogs to the community from where they came, this is sometimes not possible for a variety of reasons. There are currently more than 70 rescued dogs in long-term care at the CDWK centre, the majority of whose ongoing routine food and shelter requirements are funded by committed sponsors. 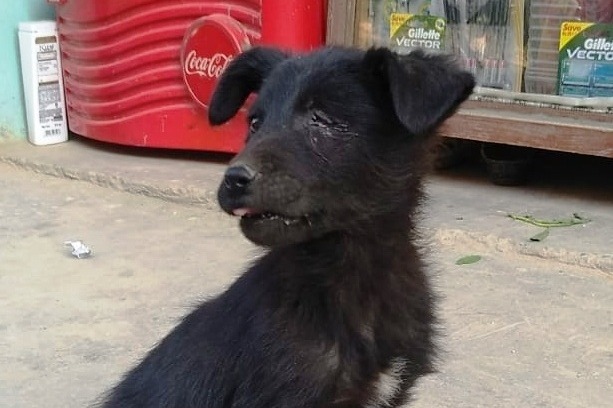 Incredibly, despite the dire conditions in which many dogs are found, the majority survive the immediate care and treatment provided by Kate, Doug and the CDWK team, and their vets at the Animal Medical Centre and Kathmandu Veterinary Clinic. However, the cost of this medical treatment for such homeless dogs in the community, as well as for newly rescued dogs and emergency conditions for longer term shelter dogs, is now a major expense for the CDWK centre - an expense that is currently largely borne personally by Kate and Doug. 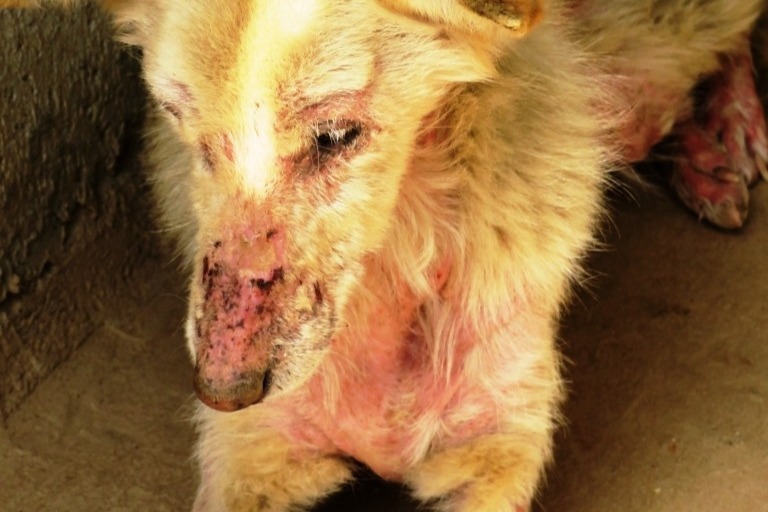 A significant sum is expended on the treatment of Canine Transmissible Venereal Tumour (CTVT), which is an aggressive, highly contagious form of cancer that is prevalent in the street dog population of Kathmandu. CDWK has a good success rate in the recovery of dogs with these venereal tumours - some dogs being taken into the centre for treatment while others are treated within the community. However, the ability to treat all dogs with this condition is limited by the costs - as an example, in the six months to July 2018, five female dogs were treated for CTVT at a total cost to Kate and Doug of $850 USD. CDWK are increasingly being asked by community members to care for sick, mostly homeless dogs, as inpatients until they recover. 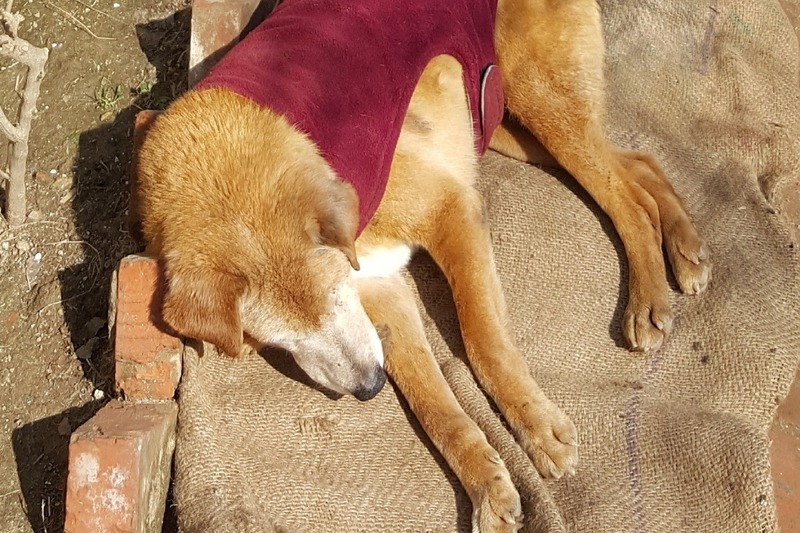 As an example, in an average month in the last half of 2018, seven inpatient dogs were in care in the new facilities with conditions such as tumours, severe mange, wounds, fever, maggot wounds, and malnutrition. The cost born by CDWK for these "emergency cases" for just one month is around $300 USD. Sterilization is a priority for CDWK in order to reduce the number of unwanted puppies, and therefore the suffering of abandoned and abused dogs. All dogs rescued by CDWK are spayed or neutered as soon as they regain their health. 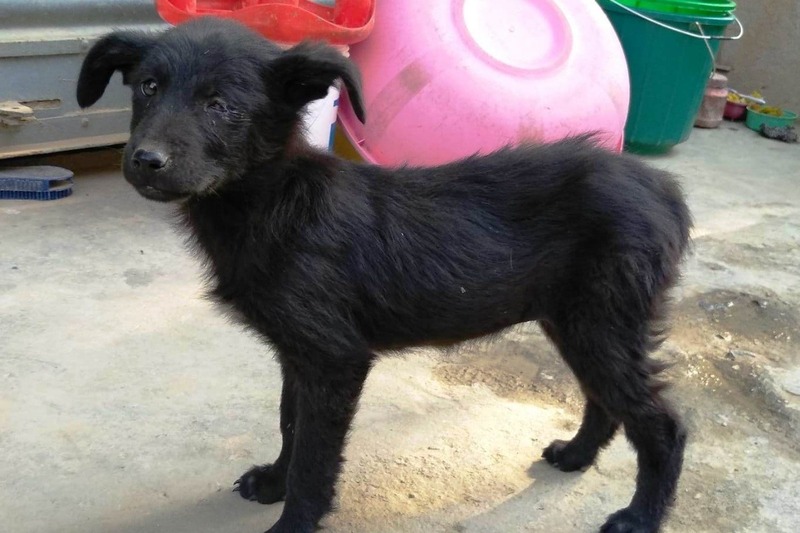 In addition, CDWK spays homeless female dogs living on the streets in the local community. In 2018, 15 males and 20 females were sterilized, at a cost to CDWK of over $700 USD. With these figures, the projected costs to CDWK for medical treatment over the next 12 months could be as high as $6,000 USD (over $8,000 AUD). • Emergency medical treatment that may be required for longer term dogs in shelter care. • Sterilization of rescued dogs and community dogs. For further information about CDWK please visit https://www.communitydogwelfarekopan.org/. A big thank you to all those who have supported us so far - we have now reached AU$6,998 and only need $1,002 to hit our target. So please help us help the dogs by supporting our medical contingency fund. We have just had three puppies dumped on us and have rescued a dog with bad mange (photo below). So every day brings another challenge! 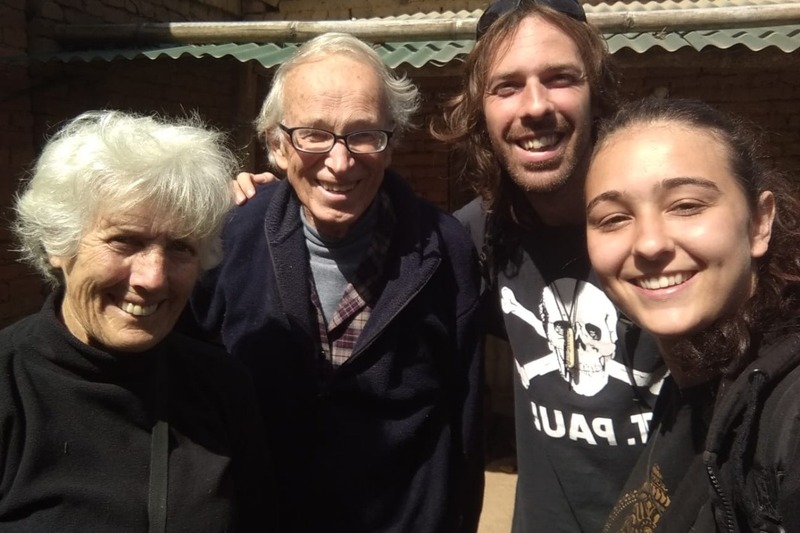 We are also grateful for the volunteers that support us - at present, Eli and Joan (pron. "Yohan") have been helping us for three weeks and providing needed attention to the puppies. Our fund raiser has slowed down! We have now reached $5,183, but we need another $3,000. Chip in a little to help - the price of a cup of coffee, a beer or even a bottle of wine! It all helps us work with the dogs that need help. 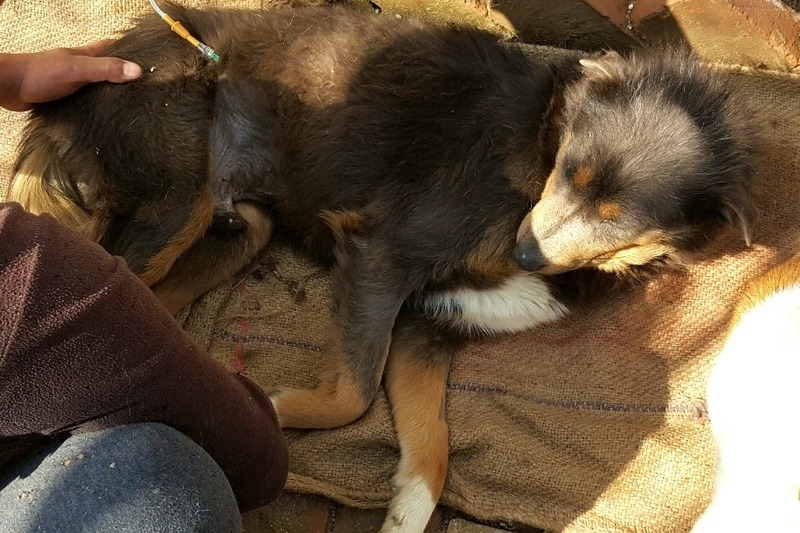 First photo shows Bari, who had a vehicle accident resulting in a broken leg and a puncture wound to the abdomen. Dr Sushil did exploratory surgery to see if there was any serious organ damage - fortunately nothing serious was found. He is making steady progress to a remarkable recovery. In the past 10 days, $4,363 AUD has been raised towards the target of $8,000 AUD that is needed over the next 12 months to cover the medical treatment of sick, injured and other vulnerable homeless dogs. Thank you to all the kind supporters who have made generous donations and shared the campaign. 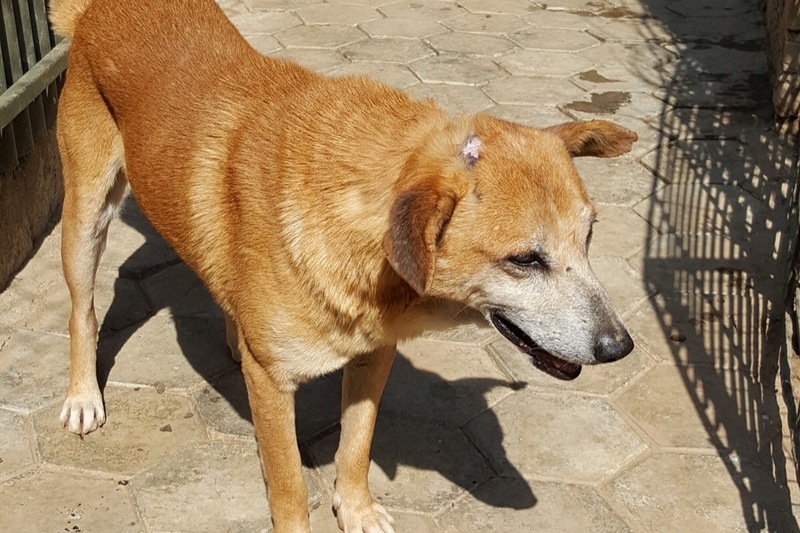 So far, an offline donation towards the Medical Contingency Fund has been used to treat Bari, a male dog with a severe stomach wound as the result of a motor vehicle accident. 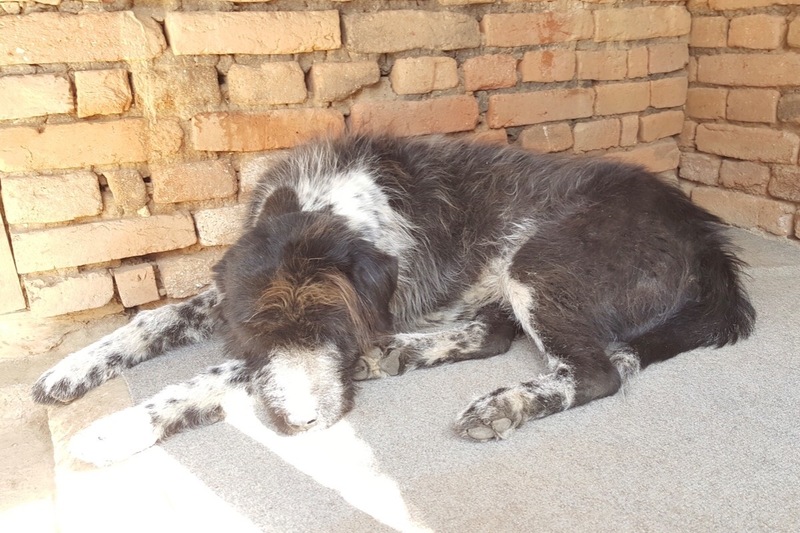 In the coming week, chemotherapy for two community dogs, Bhote and Makhal, who are now housed at the CDWK centre, will begin. The Medical Contingency Fund will cover their six week course of treatment. We still need $3,637 AUD (plus gofundme fees) to reach our funding target. So please donate if you have not done so, and share widely, through a personal post including a personal recommendation, with your friends.